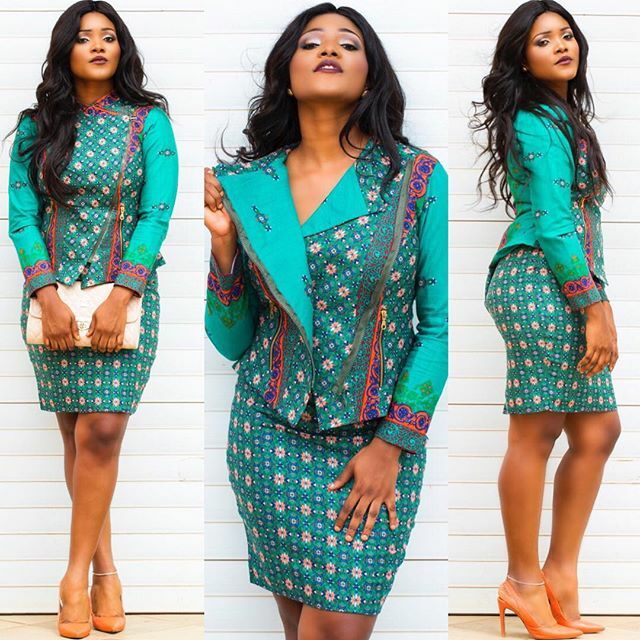 We have this very amazing lady who is always slaying in any outfit she rocks. 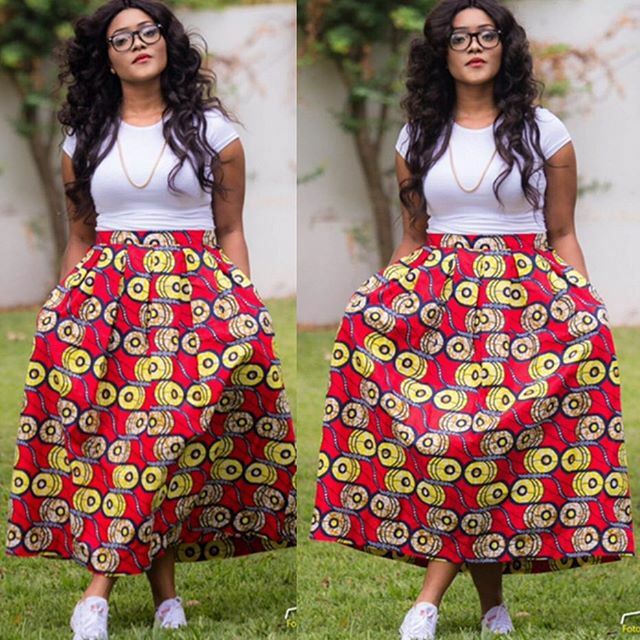 @akosua__vee is our WCW personality for thus week, she is obviously an Ankara lover or should I rather say an Ankara fashion addict hehehe and she knows how to play with her Ankara material. 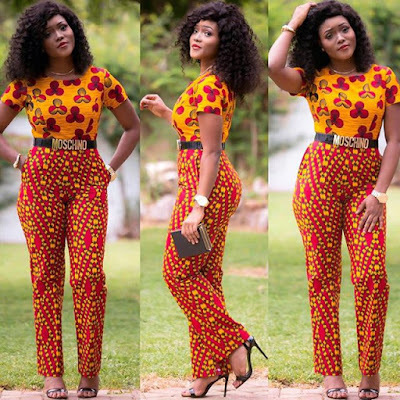 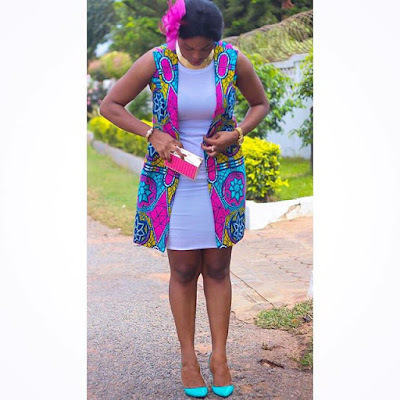 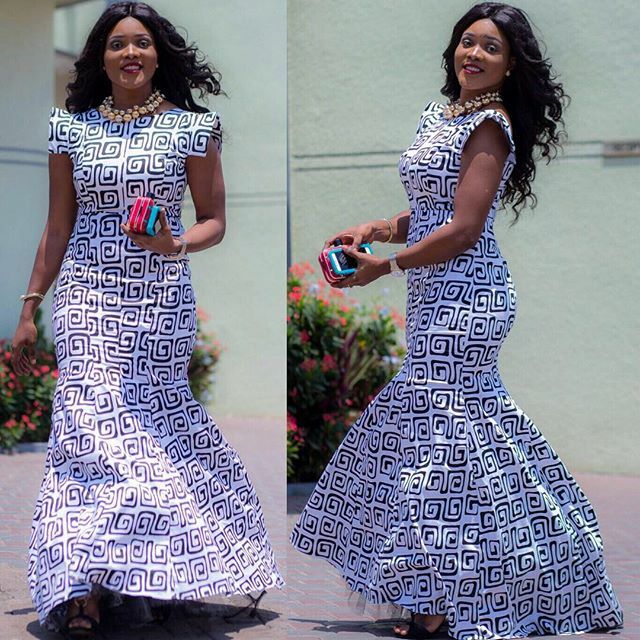 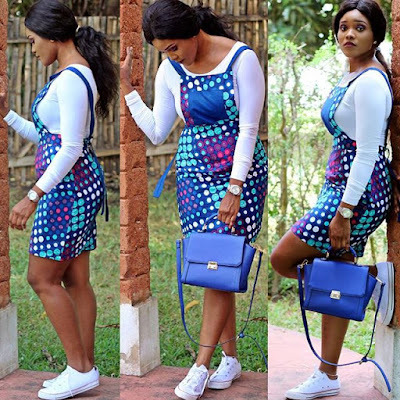 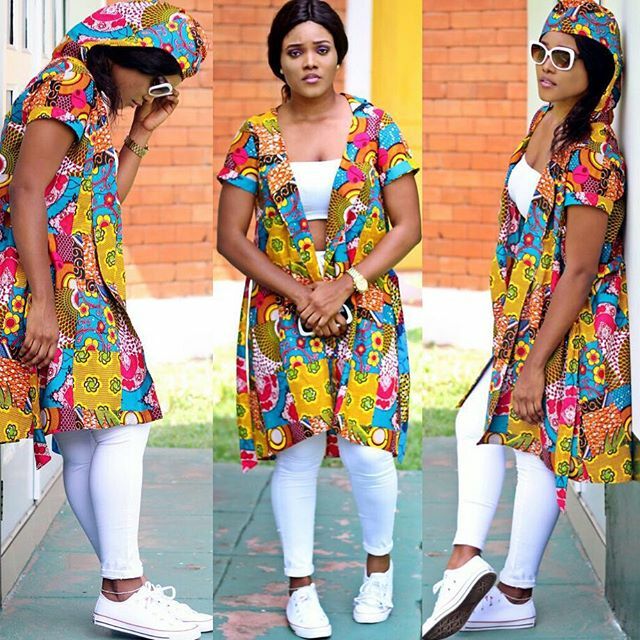 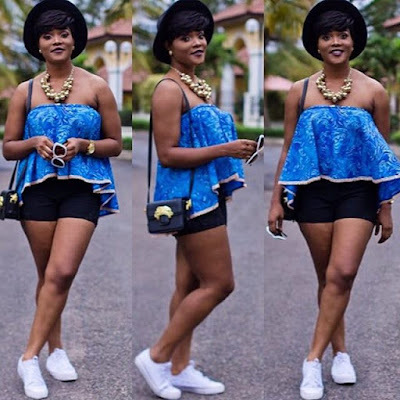 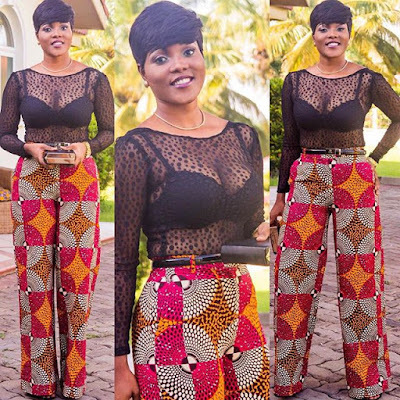 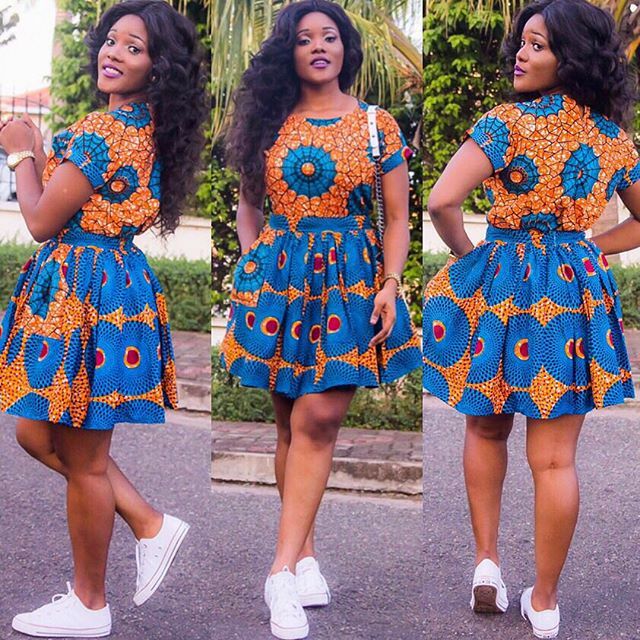 She has initiated so many Ankara style ideas, that are trending right now on social media. She is very creative when it comes to what she wears and she's always looking fabulous and stunning. 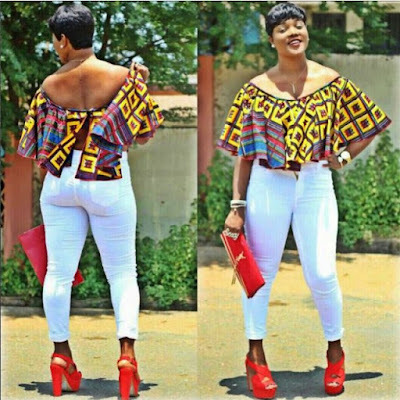 Check out some of her lovely photos I came across on Instagram after the cut..